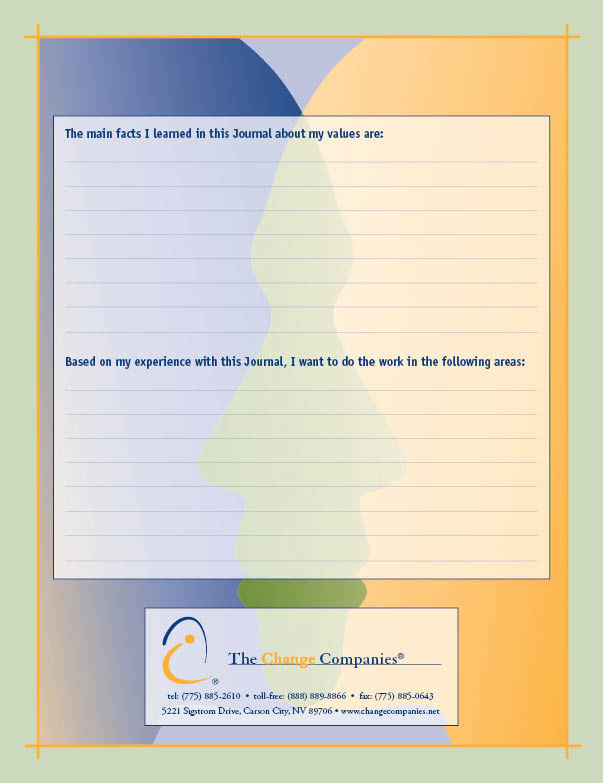 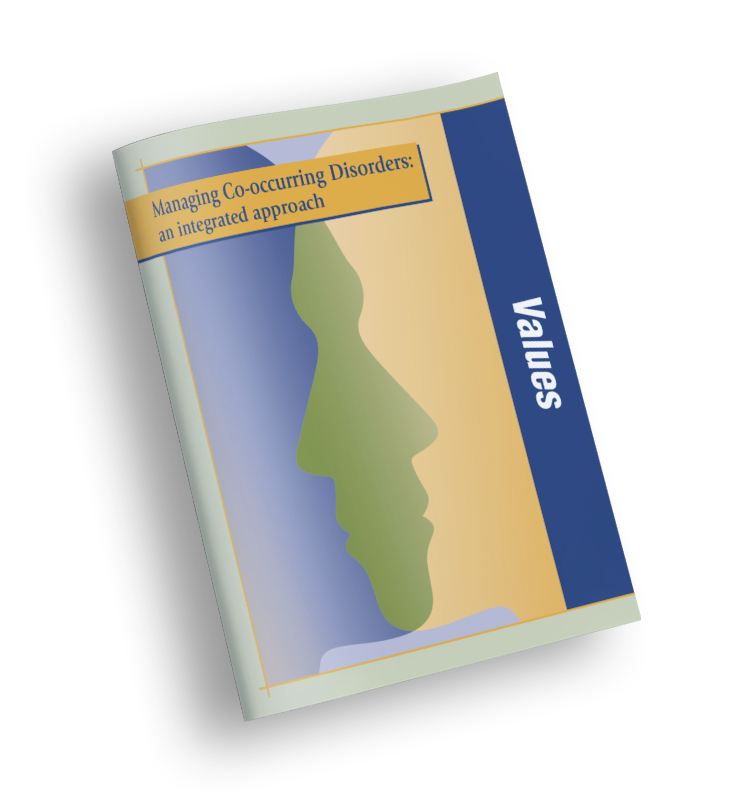 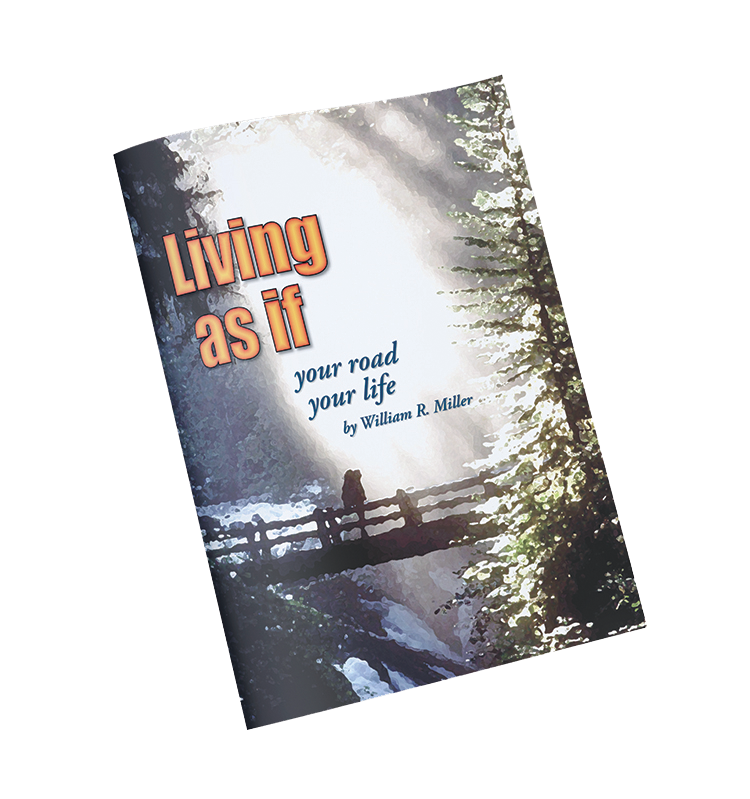 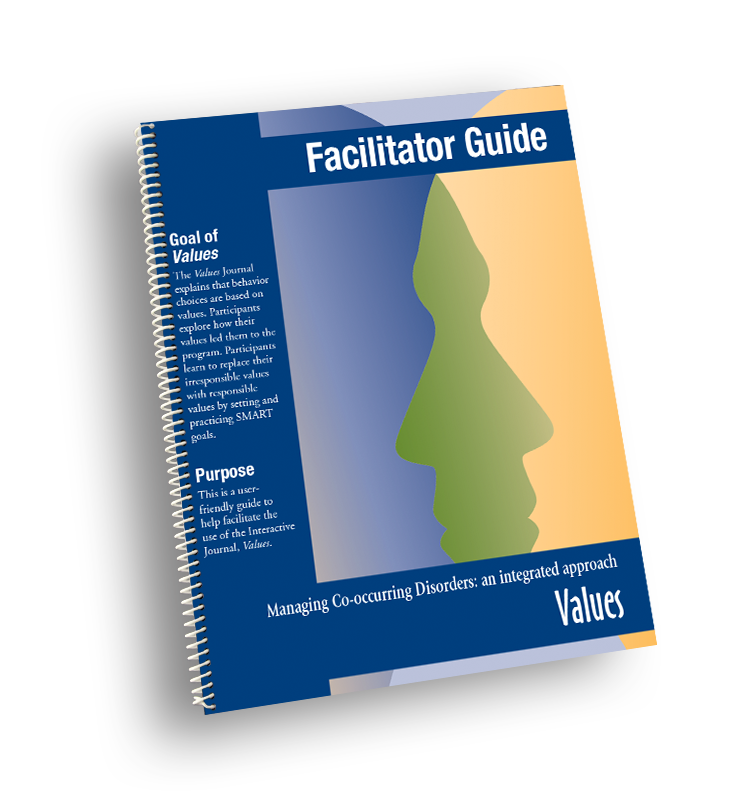 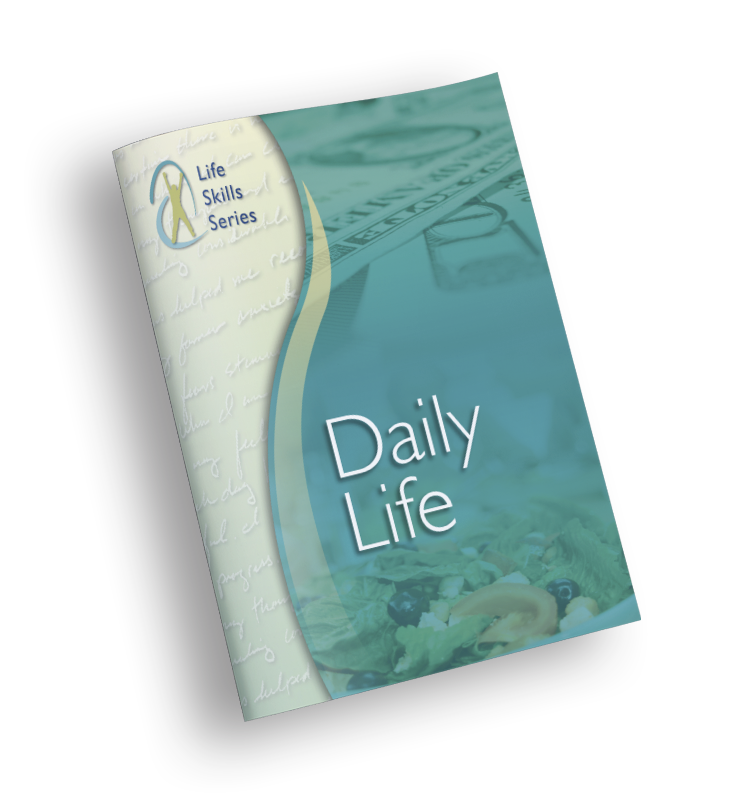 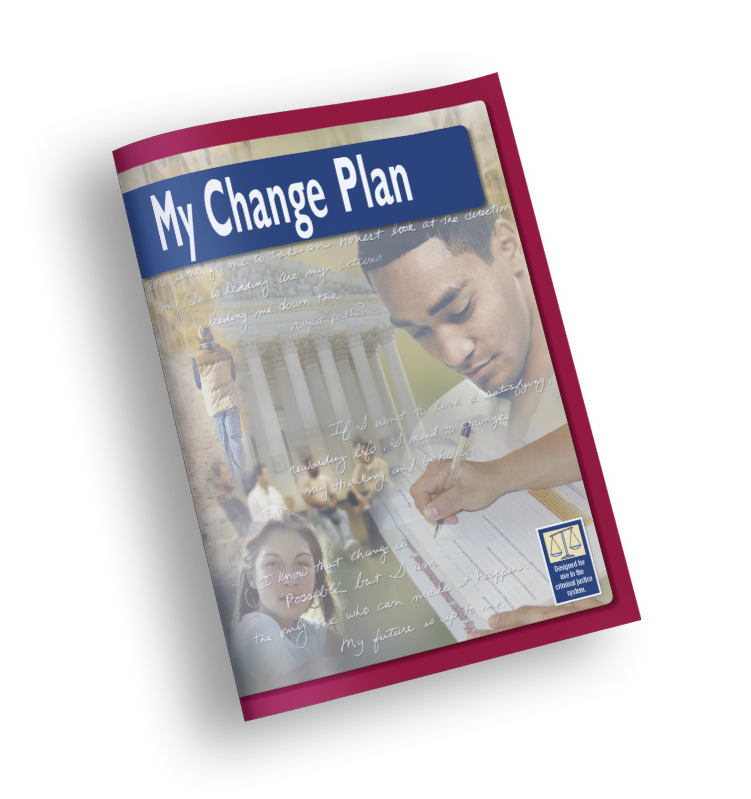 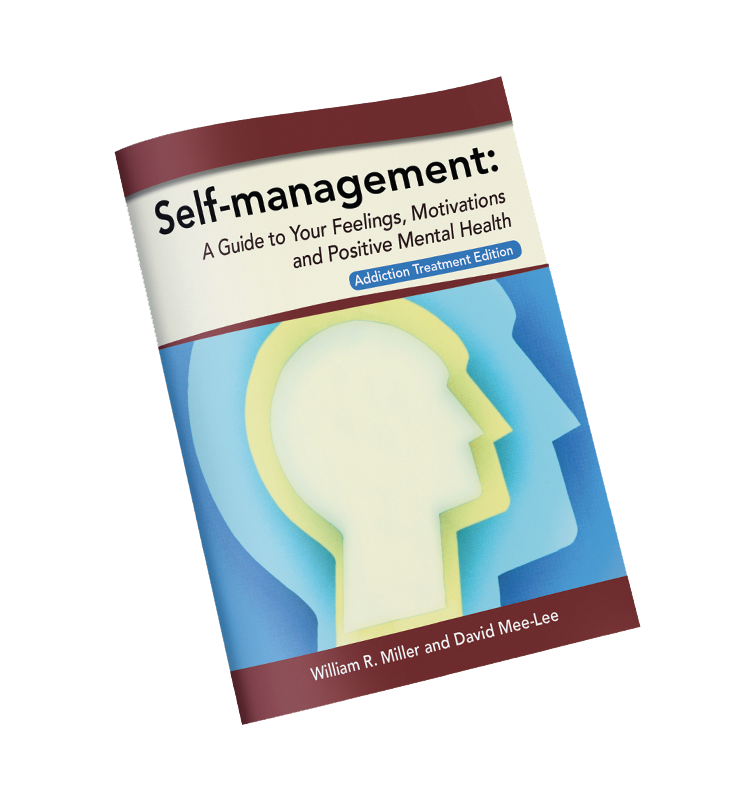 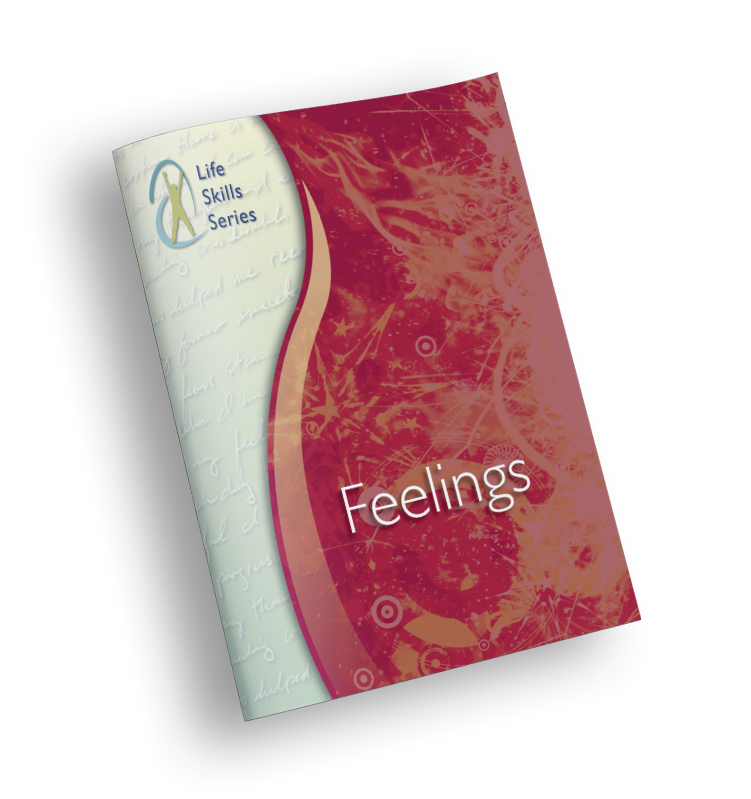 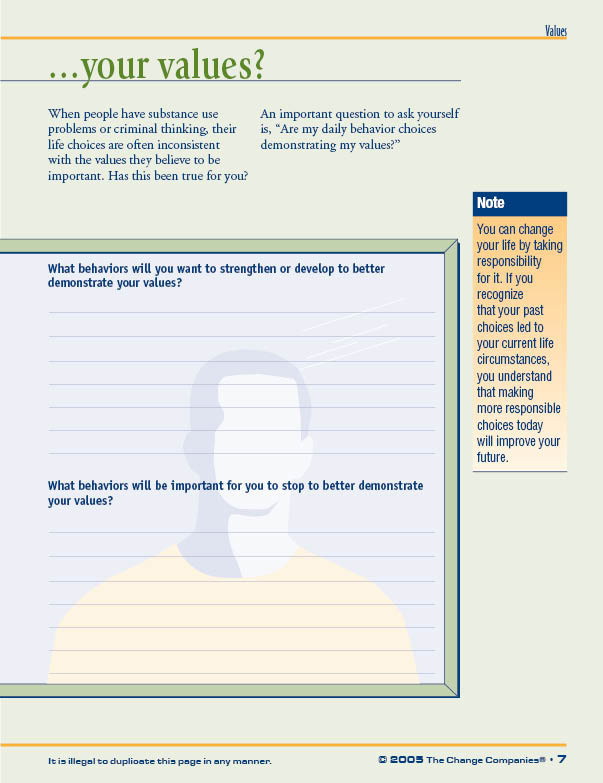 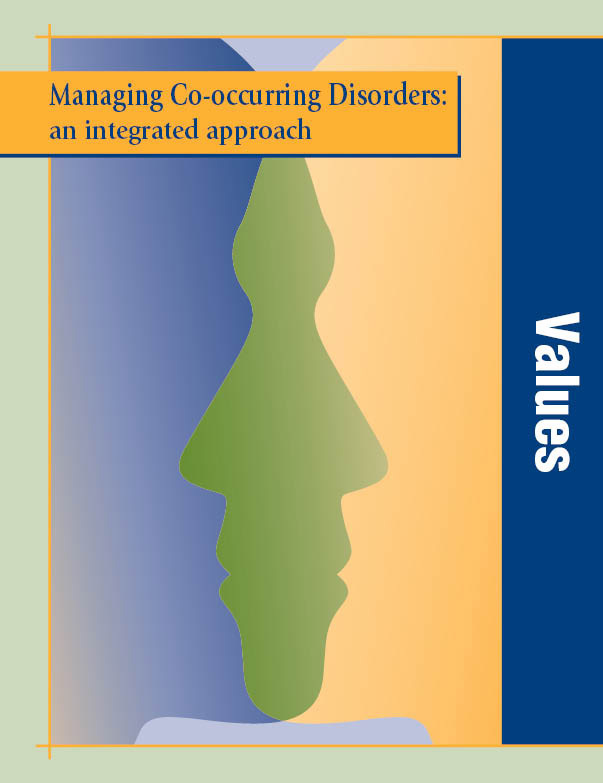 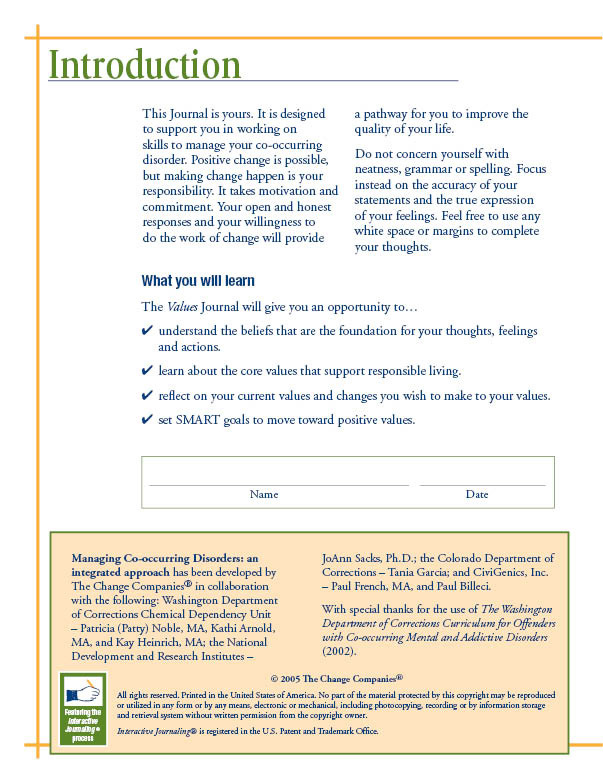 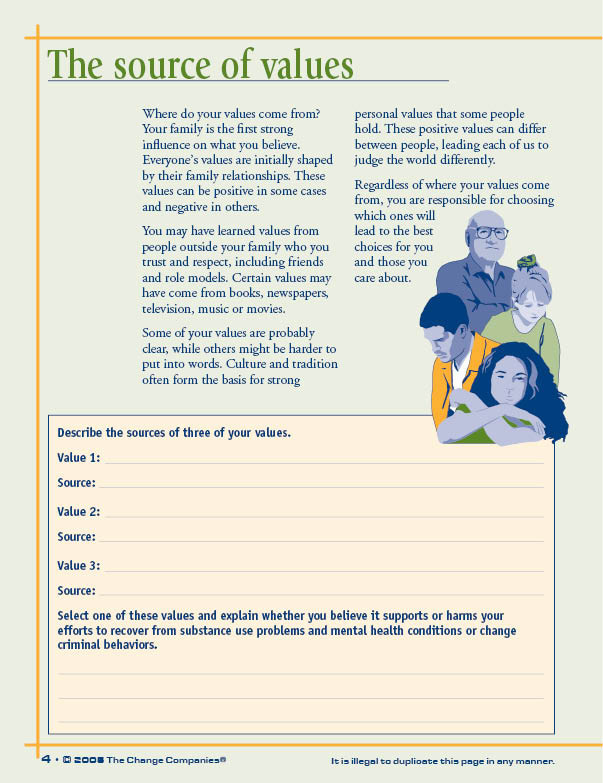 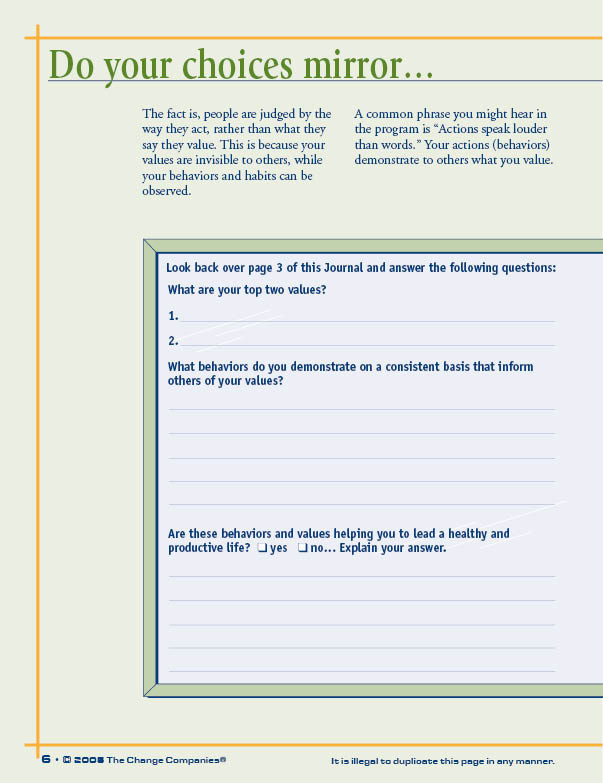 The Values Journal explores how behavior choices are influenced by values. 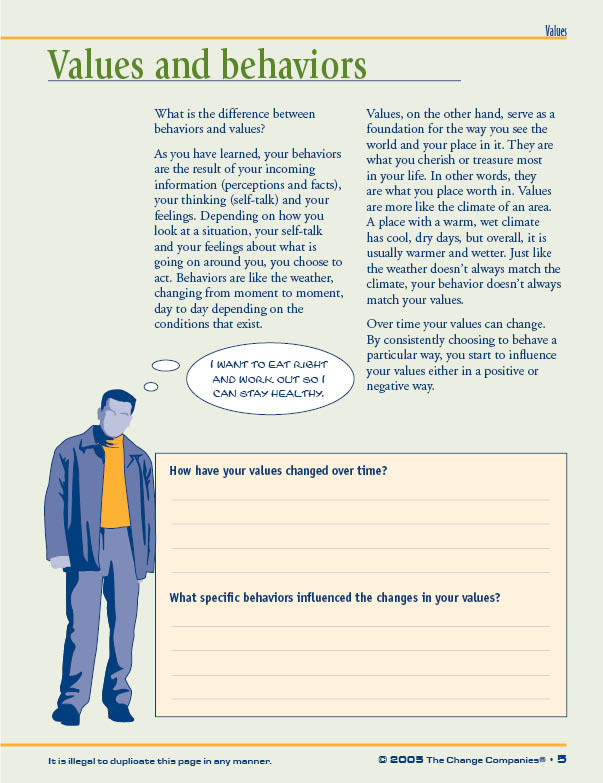 Participants consider how their values may have led to their current situation. 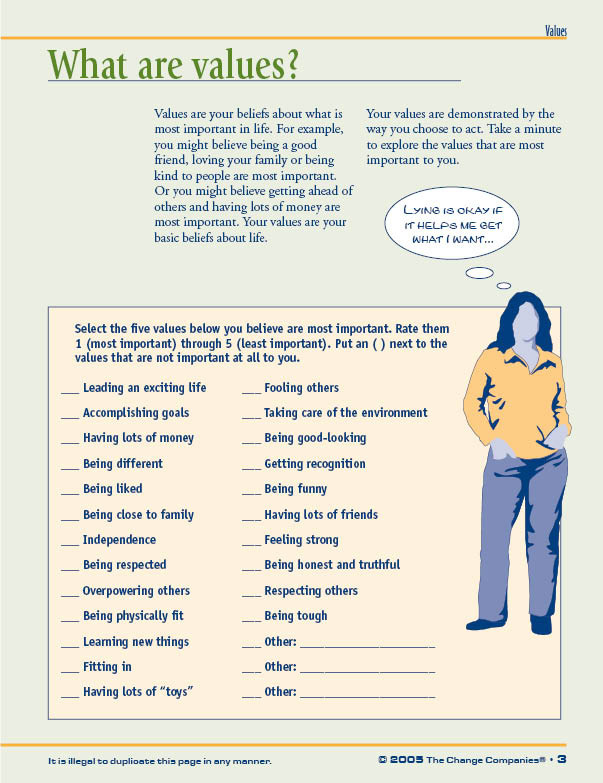 They examine their current values and learn about responsible values by setting and practicing SMART goals.